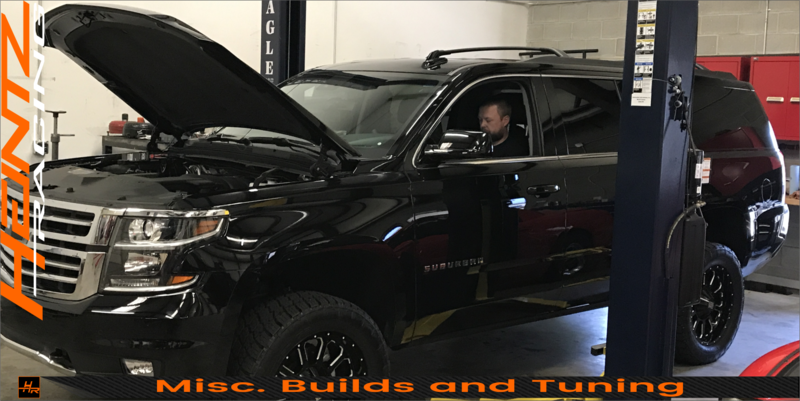 Your vehicle is not just a reflection of your personality, but a reflection of our commitment to quality and service. 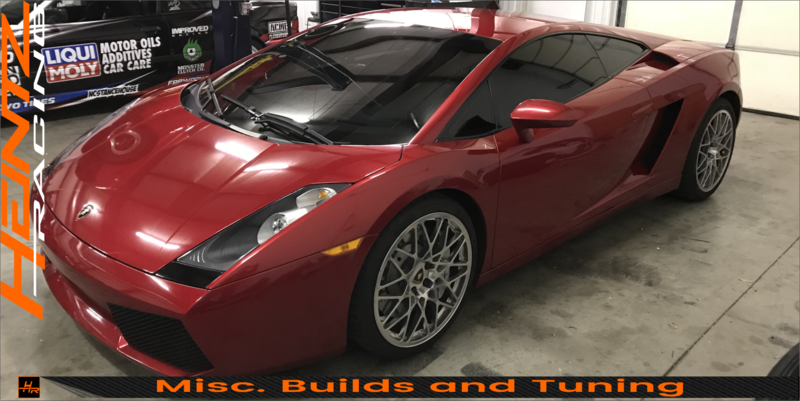 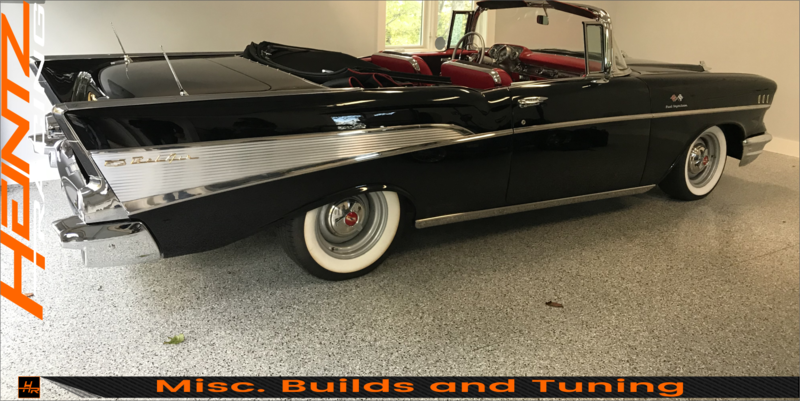 The following highlights some of our customers and how we developed their cars to exceed their goals and their personality. 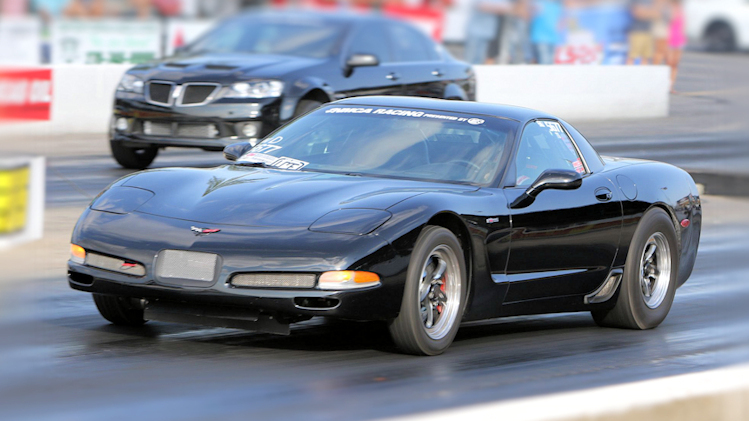 You will find cars ranging from super-fast street cars to full-on race cars to half-mile/mile juggernauts. 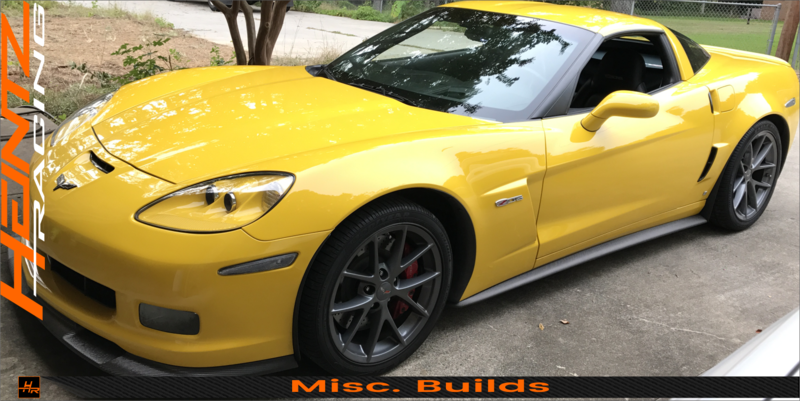 Whether your spraying, boosting, or "cam only"; we can build you the beast you always wanted. 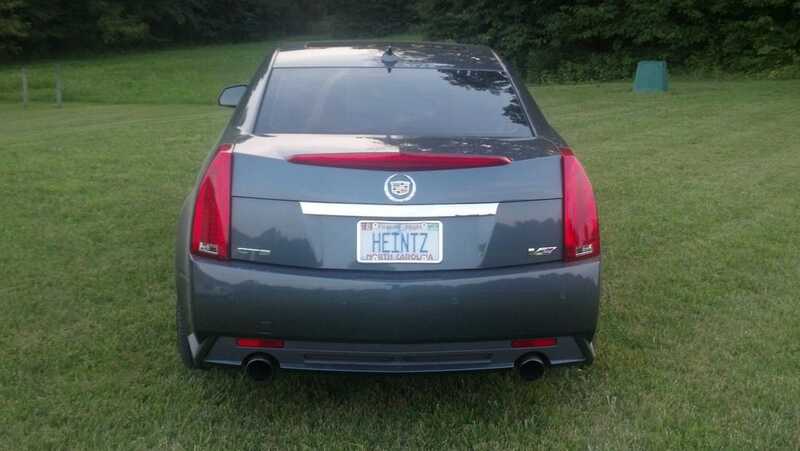 Join the Heintz Racing team and become a featured customer. 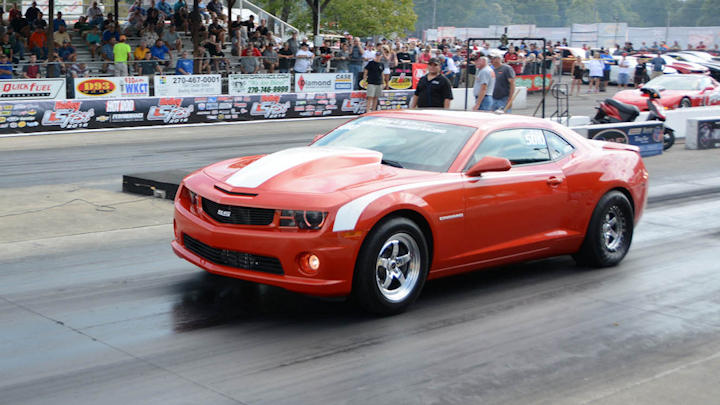 Tim Martin - 2010 Camaro SS - aka "1BadDog"
Tim started modding with just over 500 miles on this race winning 2010 Camaro SS. 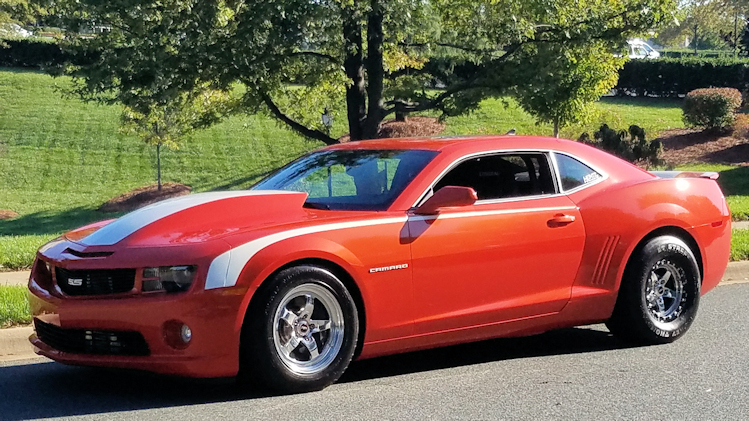 The original intent was to build a solid 11 second weekend race car and showstopper. 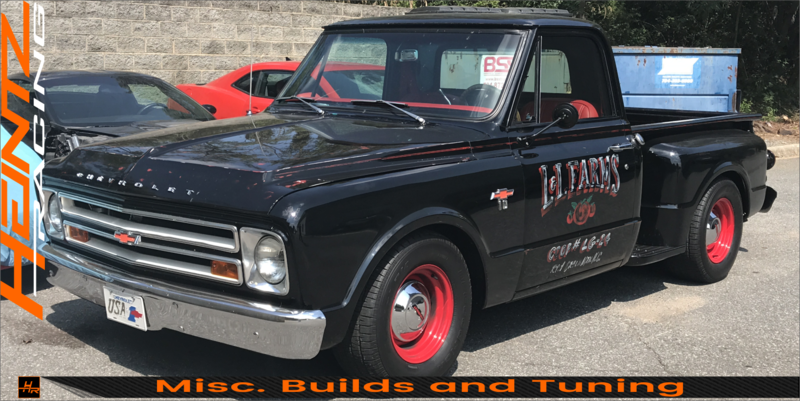 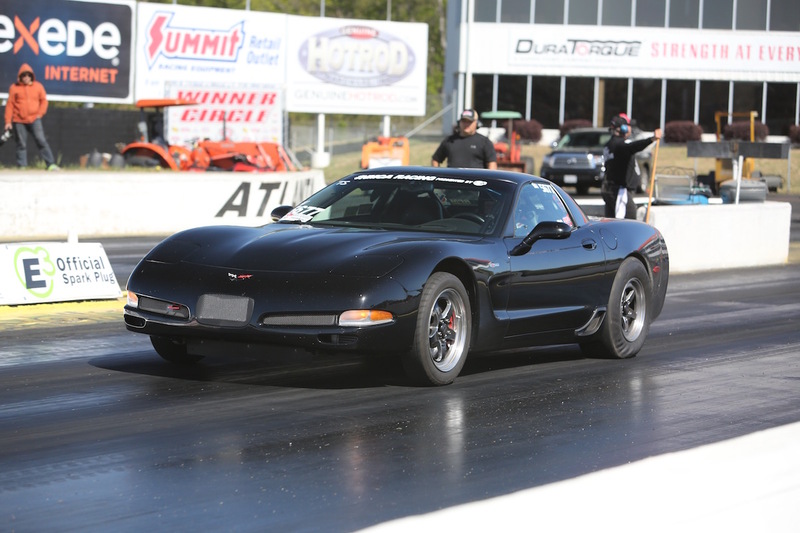 After his first race with us at the Chevy High Performance Nationals, he quickly had the need for more power and more racing. 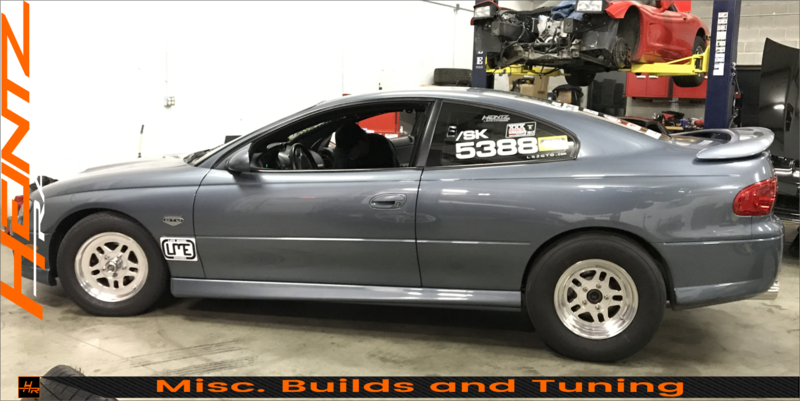 He set his sights on the ECS Paxton Novi record and we helped him achieve his goals by providing the best parts and a custom LS tune. 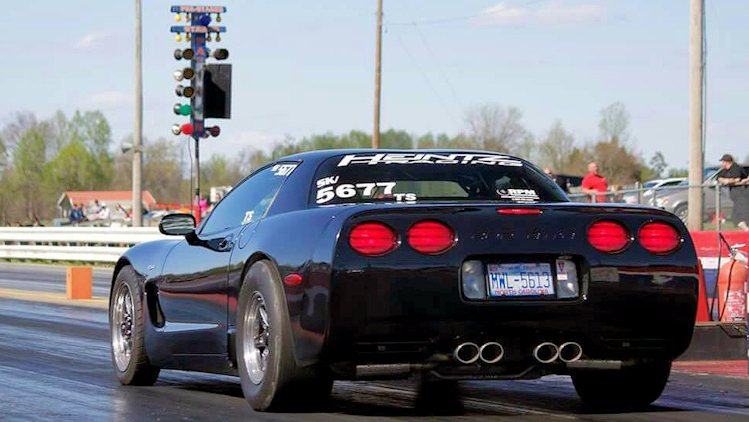 Terry is a multi-time winner of "King of the Street" in the NMCA and Chevrolet Performance Series running in the True Street category. 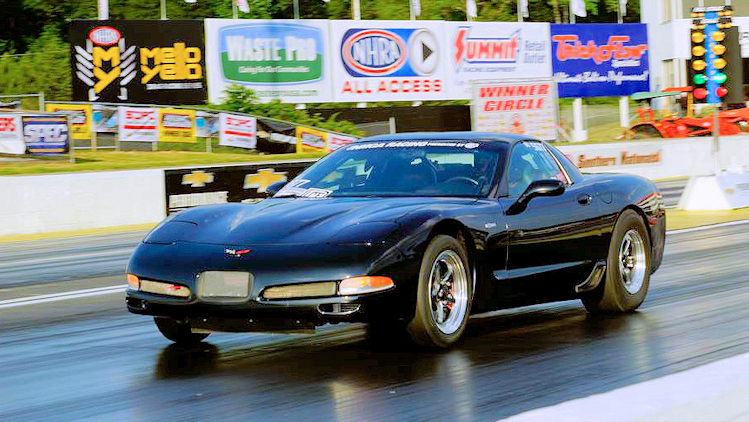 Terry is constantly looking to increase the performance of this beautiful black C5 Corvette. 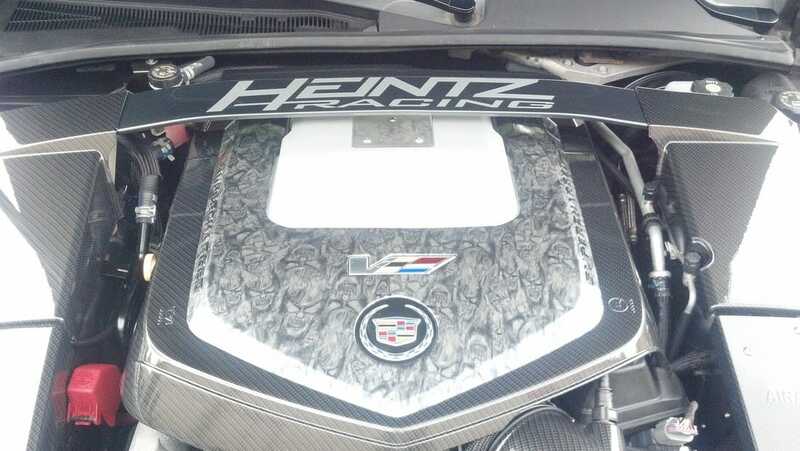 Terry relies on Heintz Racing to deliver quality LS products, installation, tuning, and track support. 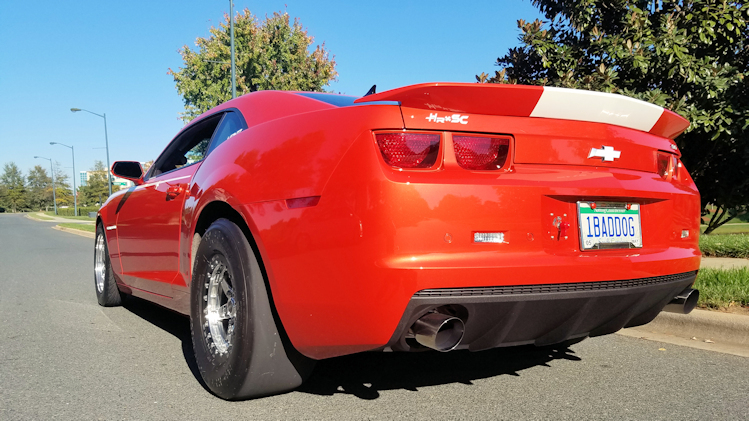 With the recent addition of a Procharger F1A-94 supercharger, Terry has his sights set on breaking the 4L60 record and winning more trophies in the NMCA. 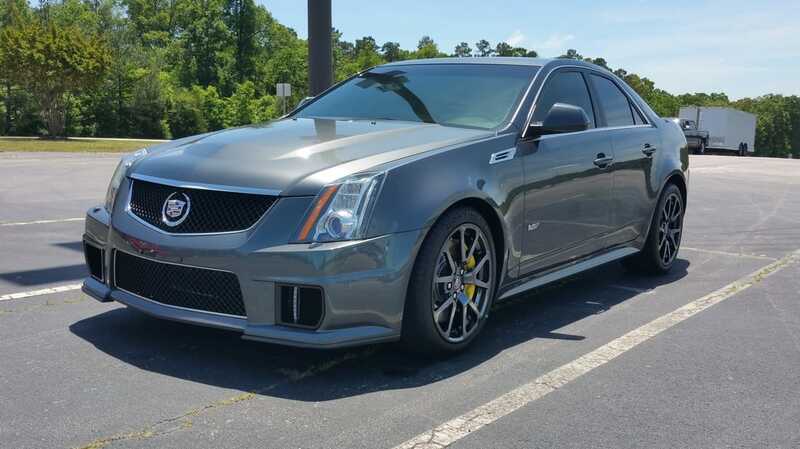 Brian's Cadillac CTS-V features all the necessary items to make this an everyday street car and show car. 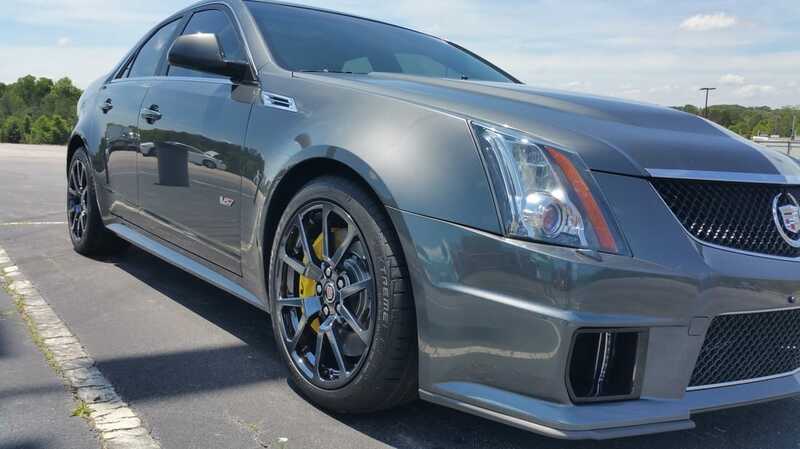 The car features a GP Tuning 2.5 cam, Lingenfelter pulley, and FIC 850 CC injectors. 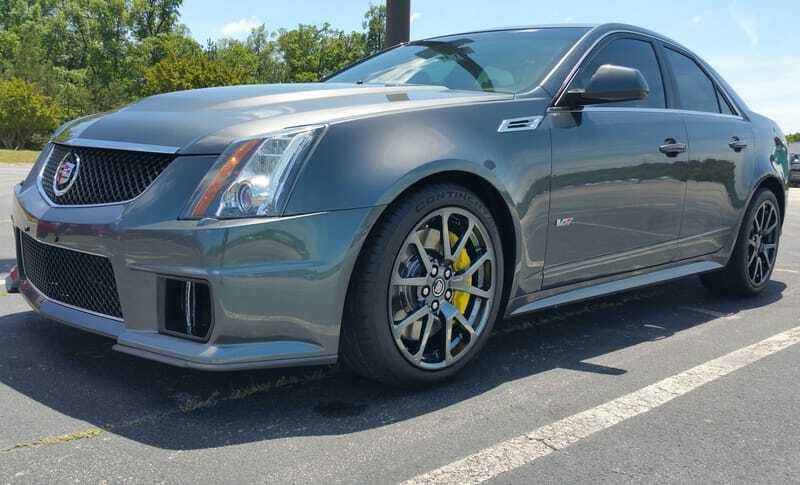 A Heintz Racing LS tune allows this car to be easily driven around town and grab people's attention. 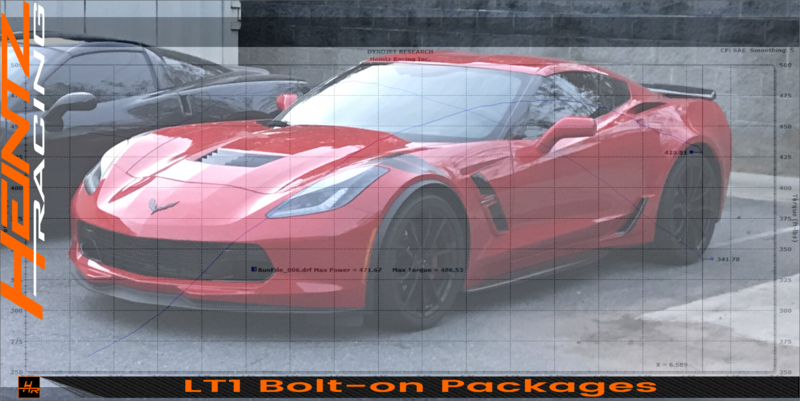 Future modifications include CNC Heads. 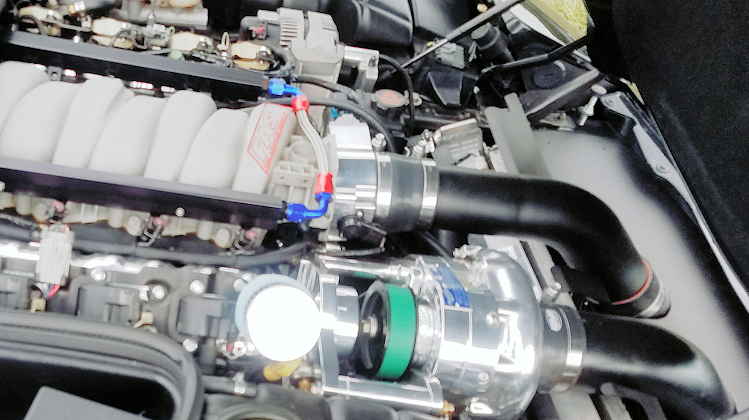 ported blower and upgraded fuel system. 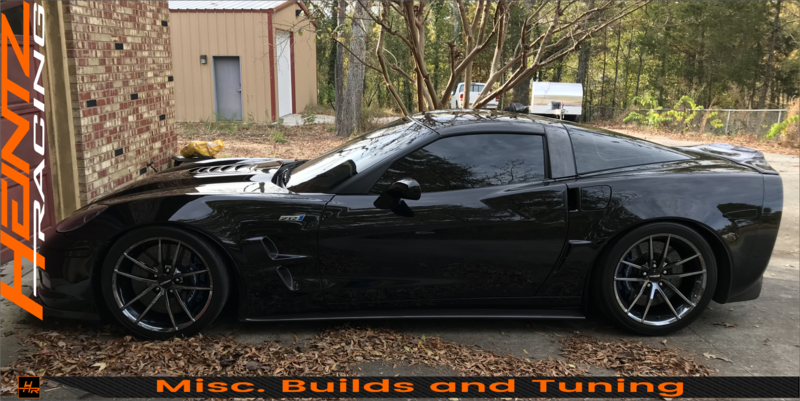 American Racing Headers - 2"
Miscellaneous builds and tuning that have occurred over the past year. 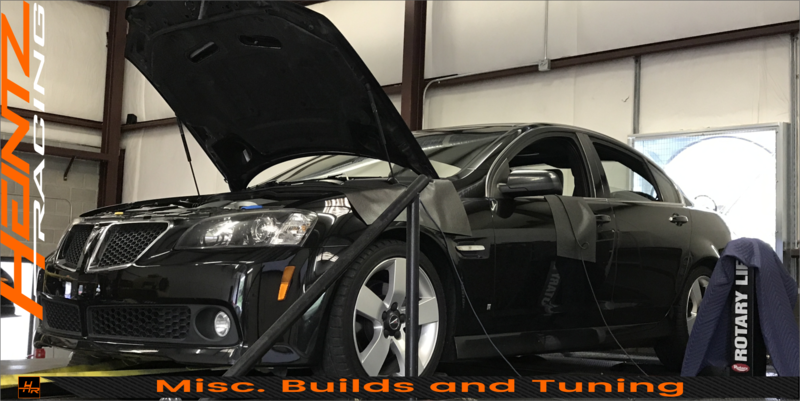 Thank you to all of our customers for these opportunities.